Offering quality installation, sales and service of Clopay and CHI garage doors. Our large stock of doors allows us to meet your needs in a timely manner. All of our doors are available for wholesale. We also service and repair most other brands of garage doors. So whether it's just time for a tune-up or you need a new door, C.W. 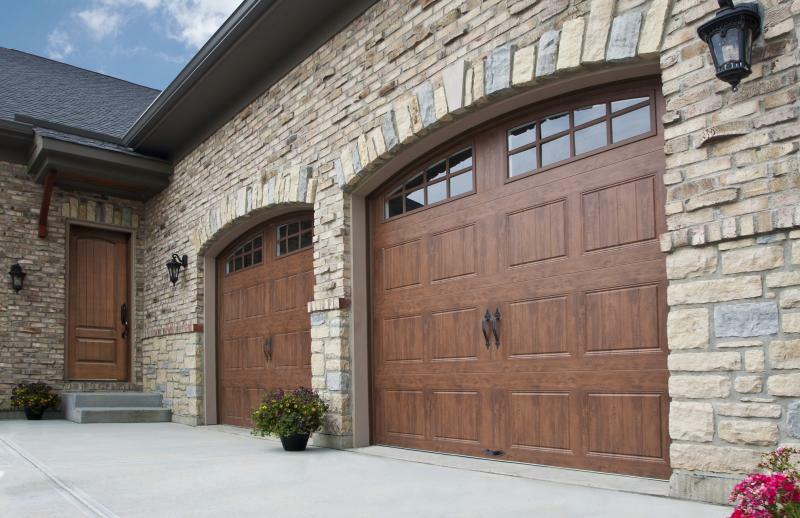 Miller Co. can help you with all of your garage door needs.